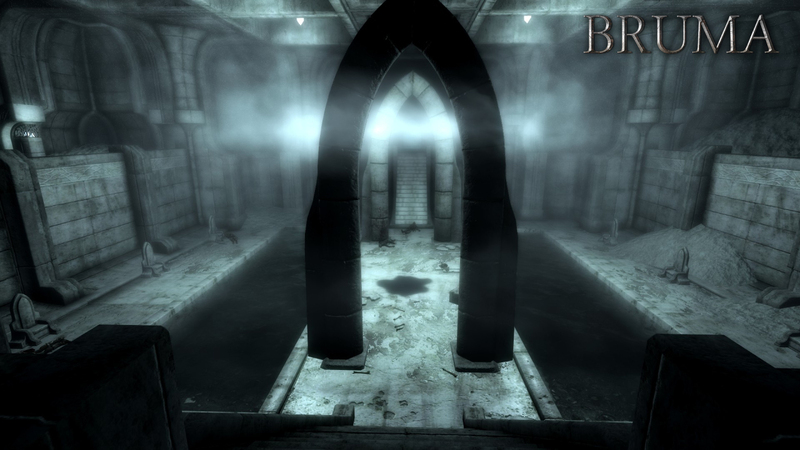 Skyrim Special Edition Nexus, The Beyond Skyrim - Cyrodiil Development Team. 5 Sep 2017. 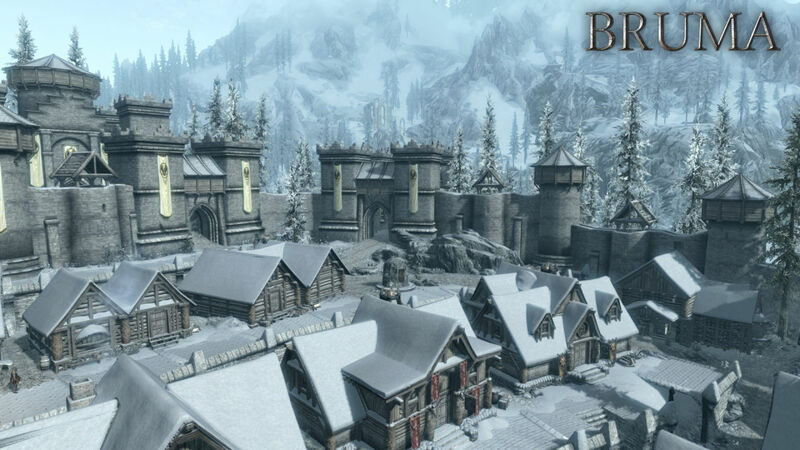 Beyond Skyrim - Bruma SE. 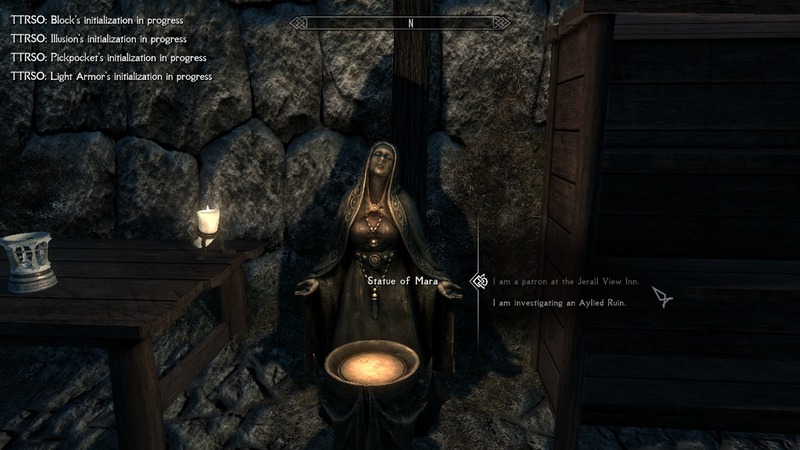 16 Jul 2017 <https://www.nexusmods.com/skyrimspecialedition/mods/10917>. Skyrim Special Edition Nexus, mnikjom AndrealphusVIII and piotrmil. 10 Feb 2019. 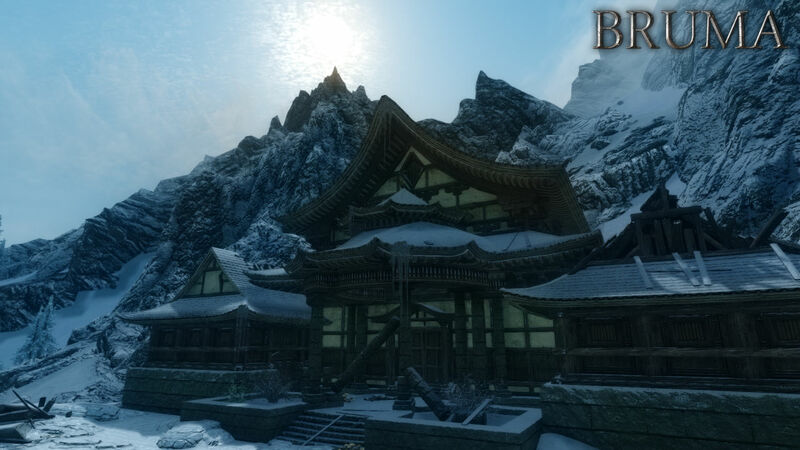 Beyond Skyrim - Bruma - Tweaks Enhancements and Patches SSE. 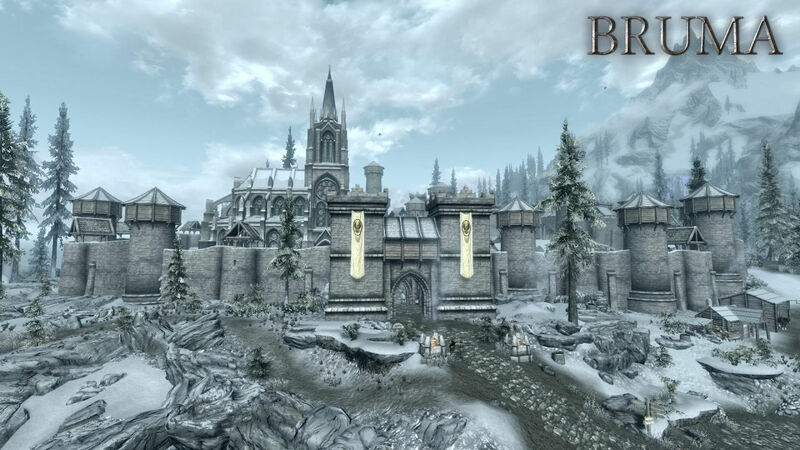 18 Aug 2018 <https://www.nexusmods.com/skyrimspecialedition/mods/19374>. Skyrim Special Edition Nexus, TomiYuga. 17 Jul 2017. Alternate Start - Bruma. 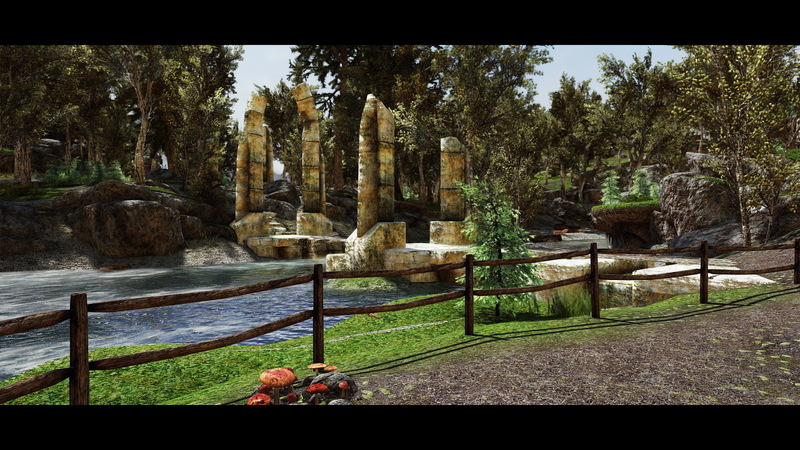 17 Jul 2017 <https://www.nexusmods.com/skyrimspecialedition/mods/10942>. Skyrim Special Edition Nexus, luxor8071. 12 Dec 2018. 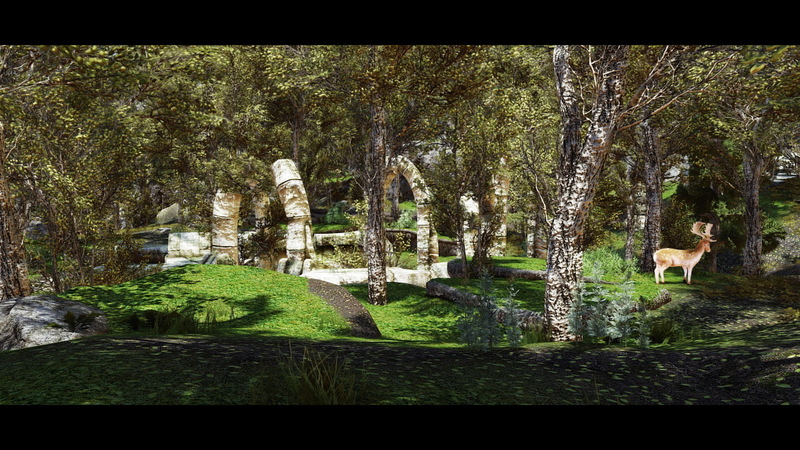 Beyond Skyrim - Bruma Overhaul HD. 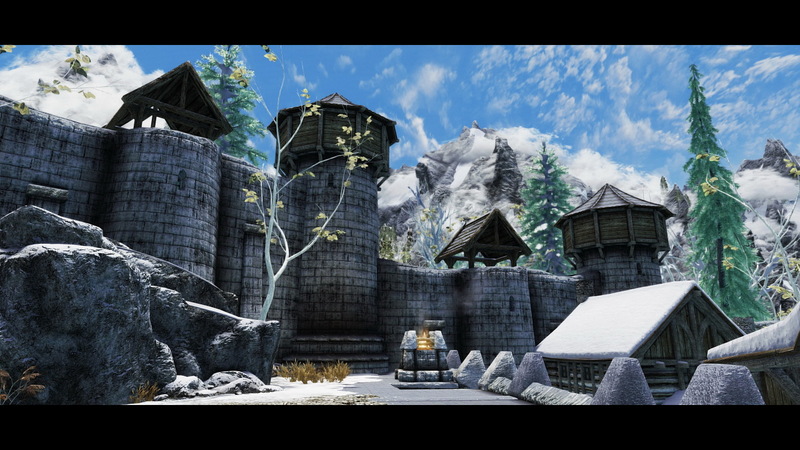 12 Dec 2018 <https://www.nexusmods.com/skyrimspecialedition/mods/21780>. 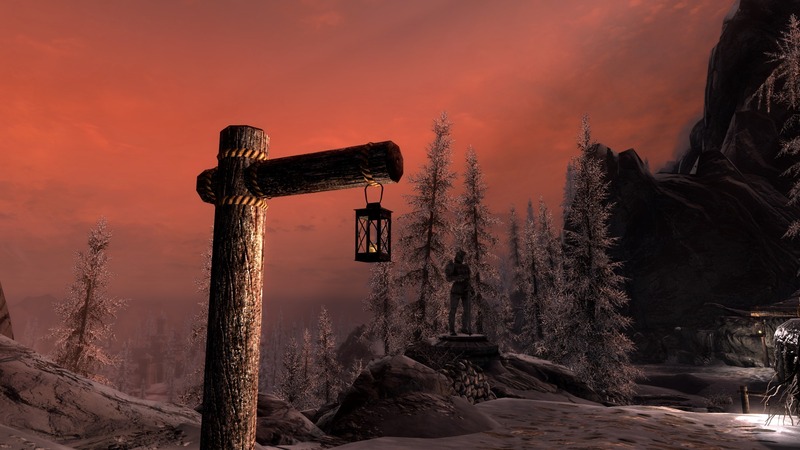 Skyrim Special Edition Nexus, Fs97. 30 Oct 2018. 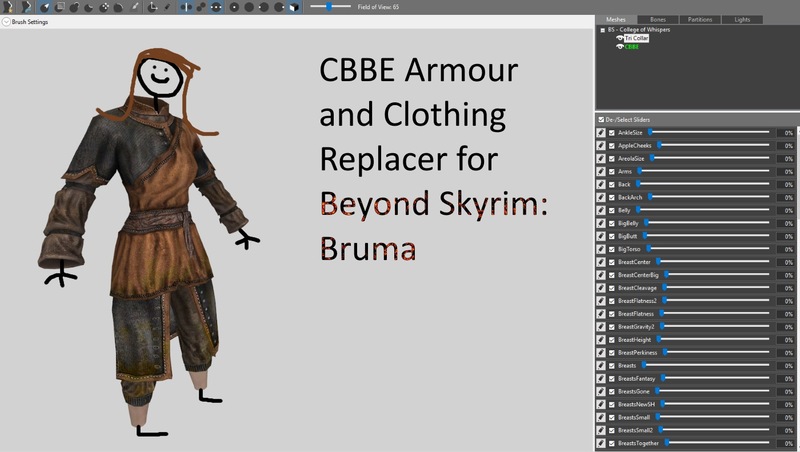 CBBE Armour and Clothing Conversions for Beyond Skyrim - Bruma. 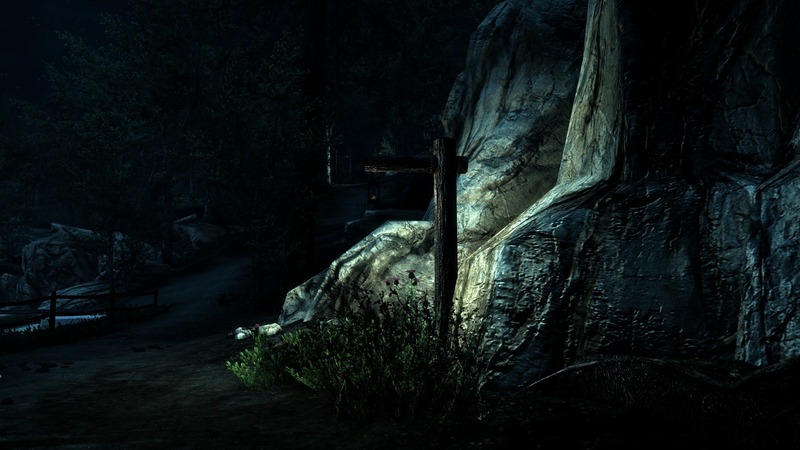 27 Oct 2018 <https://www.nexusmods.com/skyrimspecialedition/mods/20803>. Skyrim Special Edition Nexus, luxor8071. 9 Dec 2018. 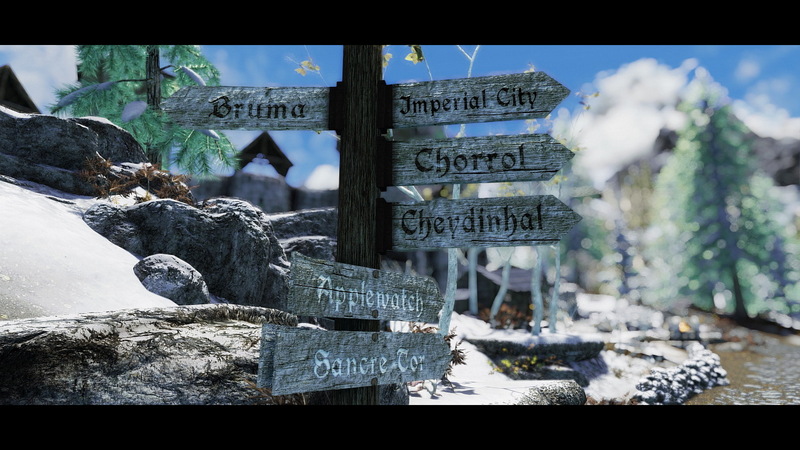 Bruma Roadsigns 2k HD. 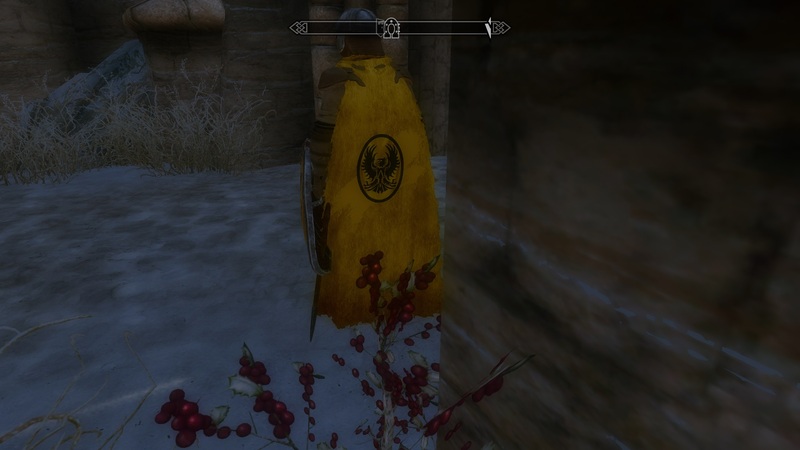 10 Dec 2018 <https://www.nexusmods.com/skyrimspecialedition/mods/21736>. Skyrim Special Edition Nexus, Mentha. 26 Oct 2018. Bruma Lanterns. 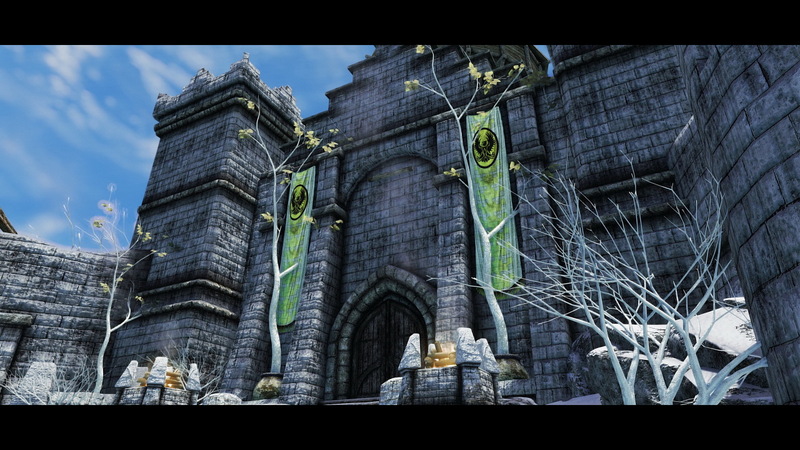 26 Oct 2018 <https://www.nexusmods.com/skyrimspecialedition/mods/20780>.